The second most important advice is not to provide your salary history to potential new employers. Simply keep that field blank when filling out an application. The job has a market value and that market value has nothing to do with what you earned before. If you are like most women you are underpaid in your current job thus adding 10% – 15% to your current underpaid salary to figure out the right pay level at your next job will continue your path of being underpaid. Yet, it is the easiest way that most companies figure out what to offer future employees. Remember you beat out a bunch of other candidates to get the job. You have been deemed the best person for the job. Don’t you deserve to be paid like the best if you are offered the job? If you’re pushed to the edge (trust me, I’ve been there, where they just won’t stop pushing), be honest. You shouldn’t lie, because that information could come from your current boss in a reference check. Just be sure to reiterate immediately after telling them your salary what your current salary requirements are. That’s the piece of information that matters. 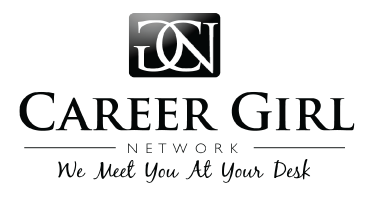 Read the rest of Classy Career Girl’s article on salary negotiation here and take Katie’s advice. It’s stellar!